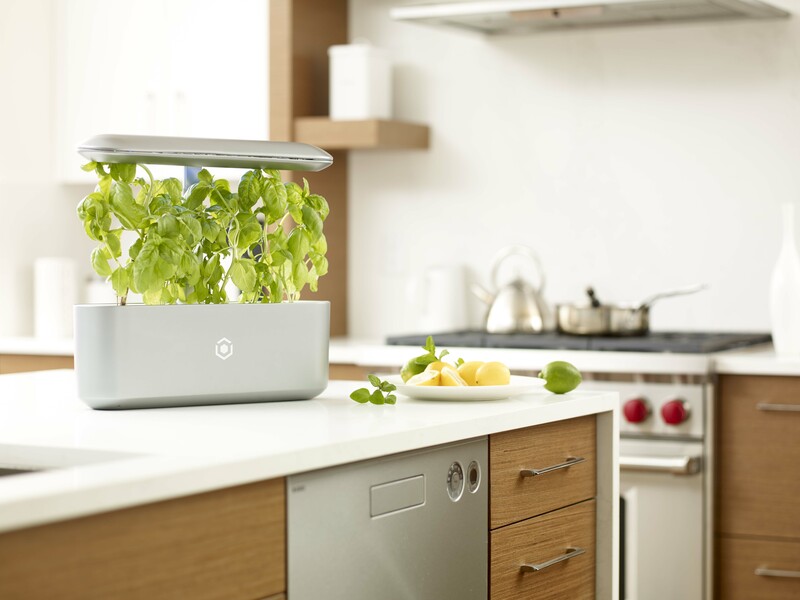 AVA Byte is the world’s smartest indoor garden, designed by AVA Grows for the connected and conscious Millennial looking to unlock their green thumbs. Growing food sustainably for the growing future population is a daunting challenge yet to be solved. Seasonality, decrease in arable land, and inconsistent yields challenge farmers today.  AVA makes growing as easy as hitting the download button! 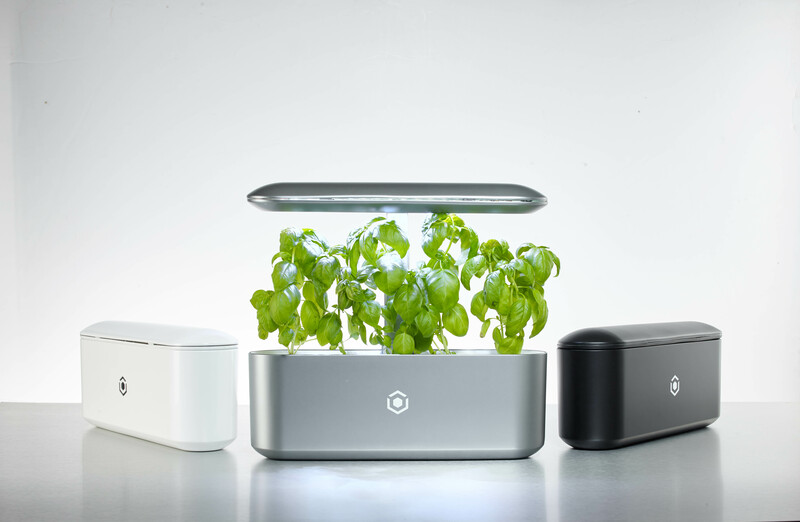 We are a hardware-enabled software company developing AVA Byte, a smart garden that uses seed pods and software to grow plants. 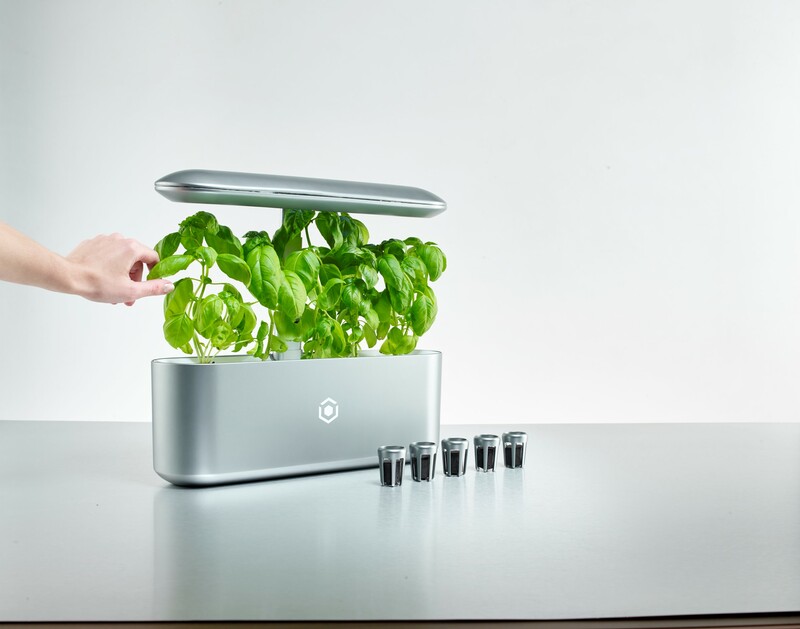 Think Nespresso for gardening, meets Apple design, with a Tesla-like self-growing software. NO SOIL. UP TO 3X FASTER. SAVE 90% ON SPACE AND WATER. USES SAME ENERGY AS A LIGHT BULB. AVA BYTE GROWS AS YOU GROW. EXTENDS UP TO 21 INCHES TALL. Ready or not! Here we grow? SOIL-FREE. MADE FROM PLANTS. BIODEGRADABLE. CHECK ON YOUR PLANTS EVEN ON VACATION. GET REMINDERS FOR WHEN TO WATER. SHARE TIME LAPSE VIDEOS WITH YOUR FRIENDS.